anam, 21 Apr 2015lolipop update rolled out.... anyone updated lolipop os? plz tell the features.... and does it... moreNo bugs detected at all, but it's a little bit slower than the Kitkat. The new UI is amazing but not complete, comparing it with the UI of Samsung you can give it 5/10 while Samsung one is perfect. My recommendation to upgrade your phone. 6- task manager now can be cards (Lollipop task manager) or you can keep the old one without animations. A source from HTC india Confirmed ..
it might be Vague but they had thought about it and Planned to do that.. its a Very largely followed Mid Ranger , so buggy Os will result in Bad Feedback. lolipop update rolled out.... anyone updated lolipop os? 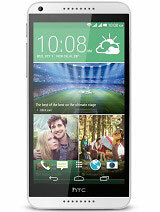 plz tell the features.... and does it hv any bug? AnonD-387595, 18 Apr 2015my six month experience with htc 816 is awesome............ my phone never hang or lake durin... moreGuys I have got my lollipoop update...but where is my do not disturb mood man!! I'm shocked!! 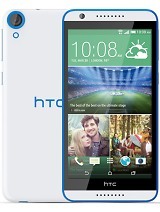 I wanna just ask to HTC what they have gone with it?? or is it the glossy plastic back and non gorilla glass screen that made it less valuable??? When i am getting a call, the ringtone i can hear is very low and the sound only comes form one speaker.. and while listening to music both the speaker works... whats the problem.. otherwise the fone is very nice nd handy! 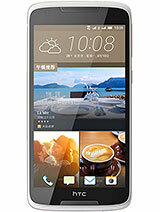 Indian 816 dual sim a5_dug will get 5.1 directly in May mid. akhil, 18 Apr 2015In which country? ?Lolipop is out in Serbia, MTS provider. rodneyb, 15 Apr 2015Hi, Is your phone single sim or dual sim? 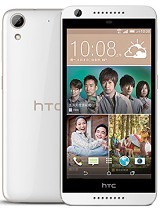 Somebody pleas telme.which pbone is better htc 816 or samsung galaxy a7.is htc desire 816 have gud front camera clarity.? 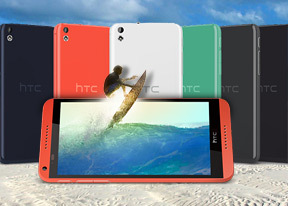 pls pals, between htc desire 816 and 820. which of then is better based on their battery life and CPU over heating?